For people who are obsessed with sashimi, like me: you will LOVE this place! Hosokawa is a small restaurant on Racecourse Rd in Hamilton. They use a lot of traditional Japanese kitchenware and has a mini sushi bar which are always bonuses for Japanese restaurants! 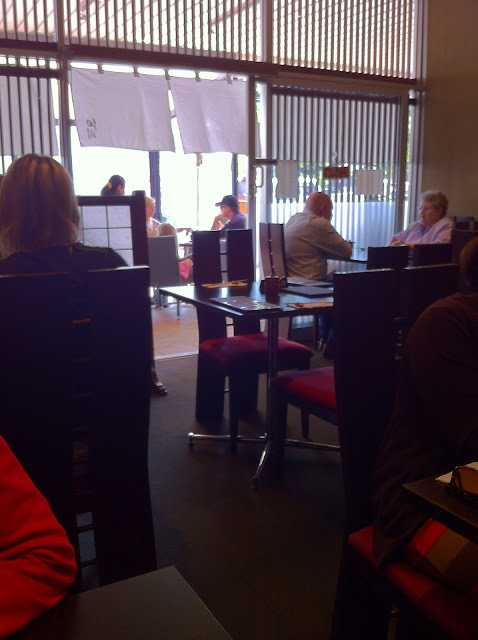 It is probably my favourite Japanese restaurant in Brisbane in terms of the quality of the sashimi and price. No it is not exactly the cheapest sashimi out there, but where you consider the quality of the sashimi, I think it is probably worth the most at Hosokawa! 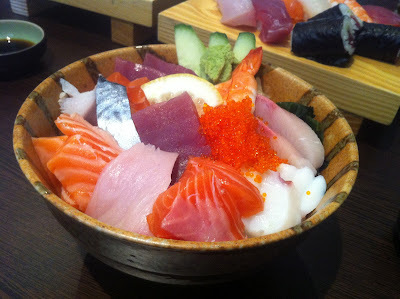 Their Chirashi Sushi Set comes with the best of the best sashimi – chef’s selection of a wide range of sashimi beautifully set out on Japanese bowls with sushi rice on the bottom. 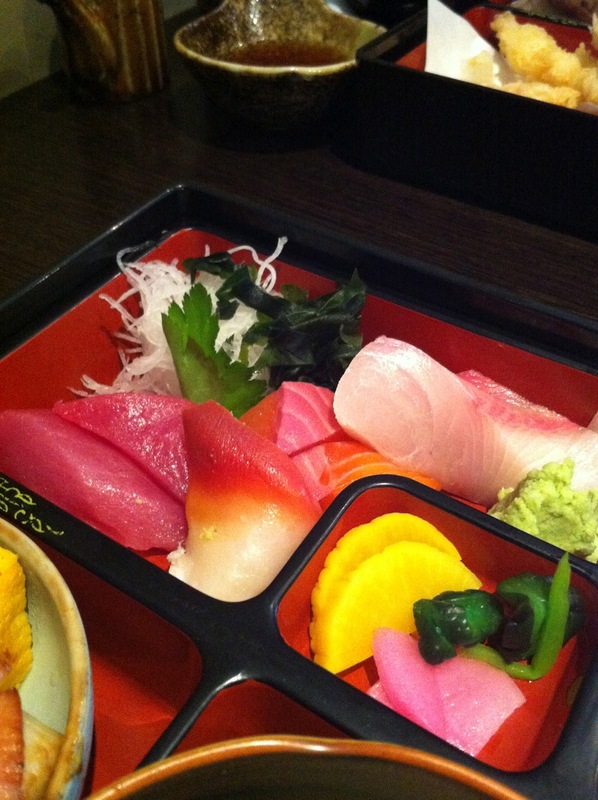 Even though sashimi is just raw fish, there is so much skill involved to master the best tasting sashimi. The sashimi here is cut to perfection - each stroke cut along the right sides of the fish with the right thickness and size. This is why when you put it into your mouth, you can taste the difference! 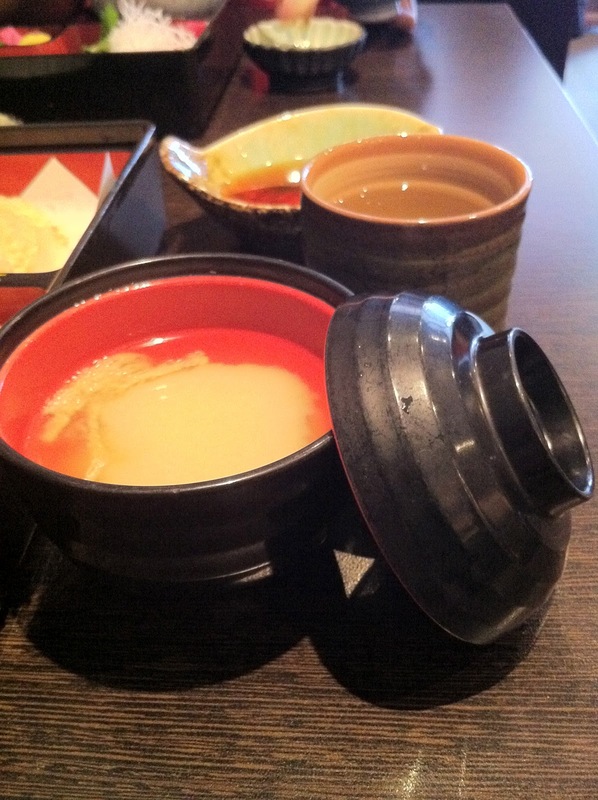 They are generous with what they give – I think there were at least 2 and a half bowls of rice under all the sashimi. 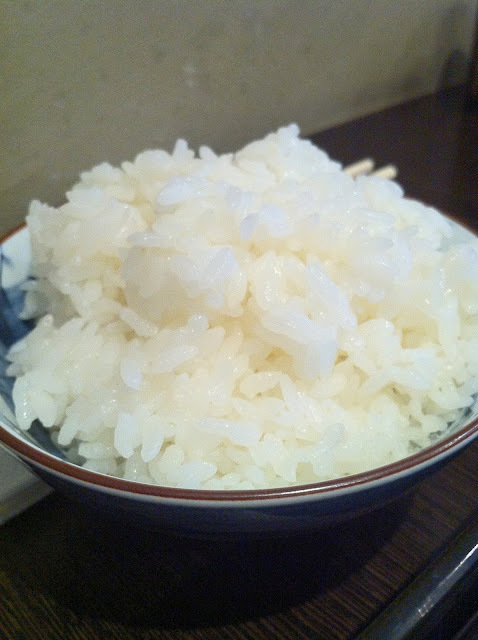 I couldn’t finish the rice and felt really bad. What’s also special about Hosokawa is that it’s the only Japanese restaurant that I know of in Brisbane that serves freshly ground wasabi! It does taste different and it's so much better! 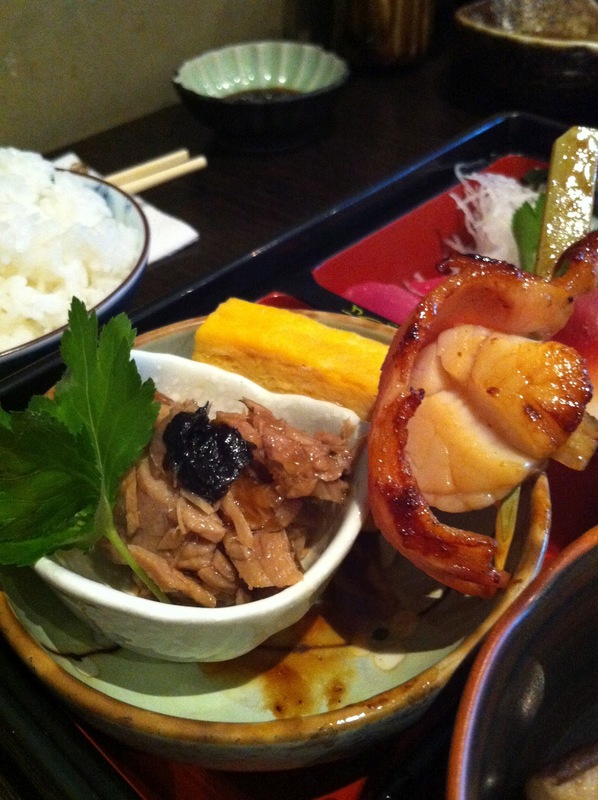 For people who love obento, Hosokawa’s Shokado Lunch Box is perfect for you! The Shokado lunch box must be pre-ordered at least the day before and there’s only a limited number of 8 per day! 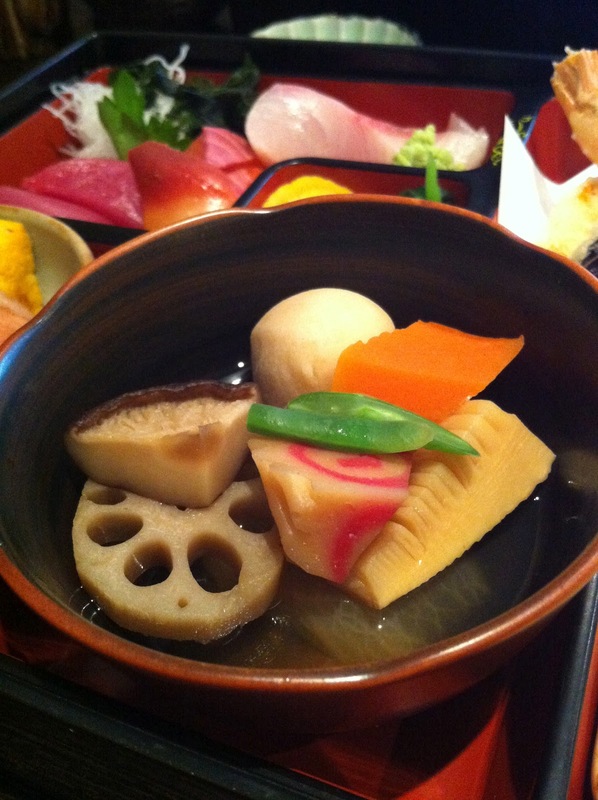 For $25.00 you get sashimi, tempura, chef’s selection of a grilled item, simmered item, three appetisers, pickles, rice and miso soup. Yes, it is pricey for lunch, but it will fill you up so much that you will not need dinner because you will be so full and content with the lunchbox! Today's simmered items: lotus root, taro, fish cake, mushroom, carrot, bamboo shoot, radish, green beans. 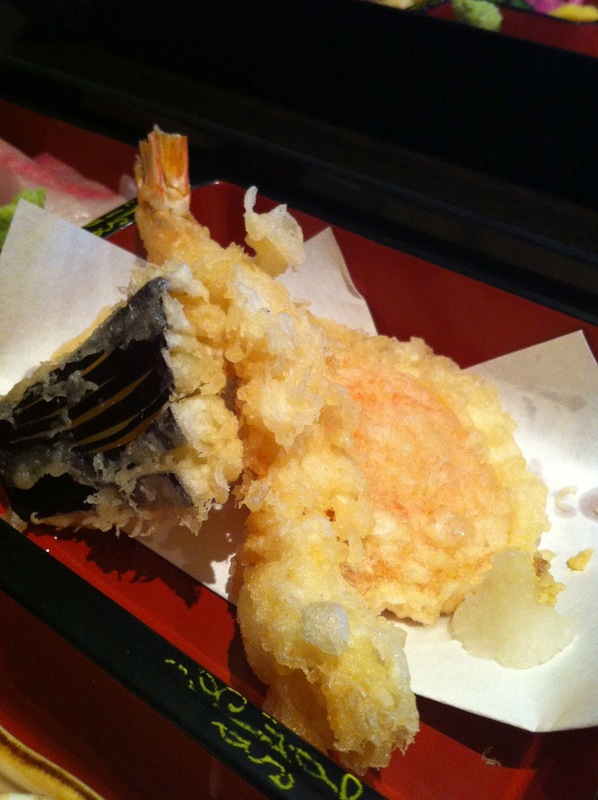 Today's tempura: prawn, eggplant, sweet potato, pumpkin. Today's three appetisers: tamagoyaki, grilled scallop with bacon, marinated tuna. Something like this is similar to Sono’s lunchboxes but Sono’s lunchboxes can be up to twice the price of Hosokawa’s and may not even be half as good! This place is an absolute gem of Hamilton and I will recommend it to anyone! The only cons of this place are: the restaurant can be really crowded when it’s busy and lacks service because it is usually understaffed. 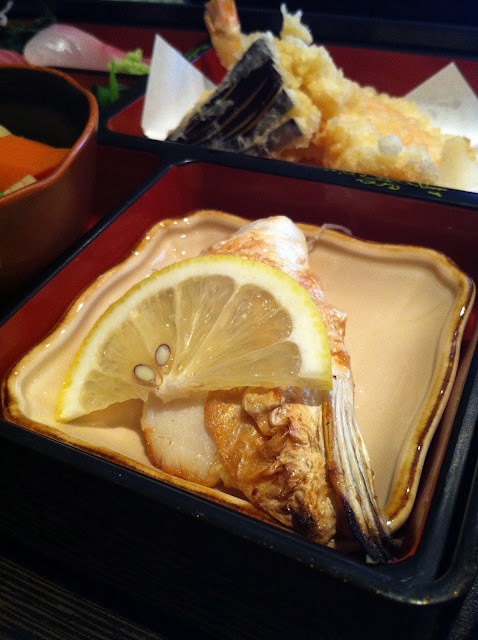 I also find that for most Japanese restaurants, they do amazing lunch specials so its so much cheaper than dinner. Even when its cheaper, the quality is still the same which is another bonus! How much is the chirashi sushi set?